The Committee on the Elimination of Discrimination against Women (CEDAW) and the Committee on the Rights of Persons with Disabilities (CRPD) monitor compliance with their respective human rights treaties by nations who have ratified them. 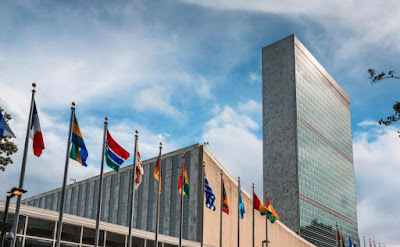 Neither treaty, nor any other global human rights treaty, mentions abortion explicitly, but for decades, treaty monitoring bodies have exerted nonbinding pressure on UN member states to liberalize their abortion laws. That the committees on the rights of women and persons with disabilities joined together to issue the statement was notable, as there have recently been disputes between UN human rights experts as to whether a prenatal diagnosis of a disability should be considered as a justification for abortion in law. 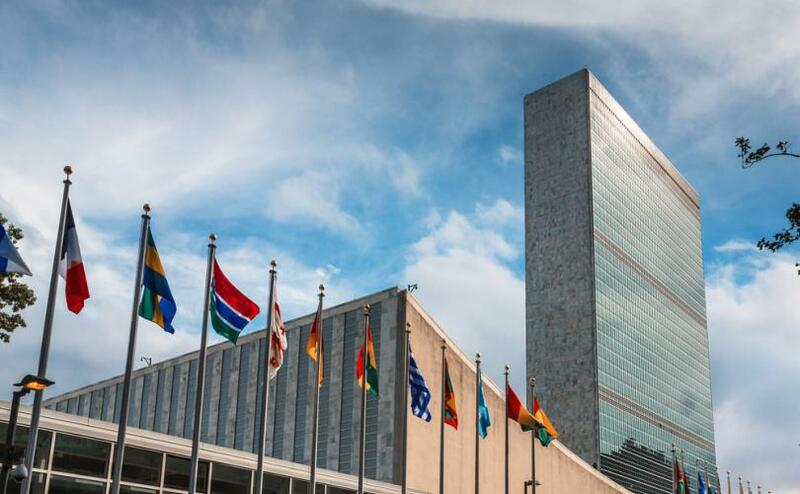 Earlier this year, an event at the UN highlighted the "prenatal genocide" of children with Down Syndrome by abortion.